It all begins with a dollar and a dream, but suddenly this small investment turns into a nightmare. Every week Americans and tourists from all around the world exercise faith in a process that can change their financial condition overnight. However, when we read the reports of those who were fortunate enough to win the lottery, it’s like looking at a script from a horror film. Why do so many lottery winners suffer in life? There is a certain amount of relief and joy when anyone stumbles across a hidden treasure and winning the lottery is no different. Yet, we must also recognize that if such fortunate circumstances were to come upon us, we must be aware of the consequences that winning would involve. For example, if a person won a huge jackpot of money it could mean a change in their “life condition.” Our fate in life is the result of a supernatural process whether we are pleased with its terms or not. Often times, lottery winners give their close friends and family a nice share of their earnings so that they too can enjoy a better life. This means that not only does the potential to change the life condition of the lottery winner exist, but the winner can exercise the power to change life condition of other people. 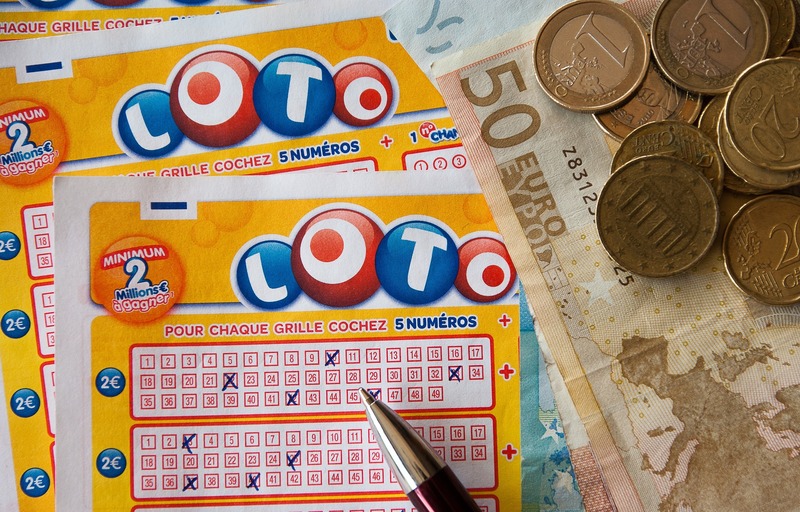 Why do so many lottery winners face misfortune? It’s one thing to win the lottery and another thing to change a person’s life condition. In the same way that deities demand sacrifice from their worshippers for particular favors, so too will the lottery winner soon learn that if they were to use their newly found treasure as a means of changing the life condition of themselves or others, a sacrifice must be made to the deities of chance and luck. Now that we are aware of the occult origins of the lottery, it may give us further insight into why many winners of the game have led unfortunate lives. The casting of lots is a practice used by followers of pantheonic systems from around the world. It is even mentioned in the Christian Bible. Based on our discussion thus far, we can say that if deity that bestowed a lottery winning upon a person is not appeased then misfortune will soon follow. You have to be in it to win it!